Burial lots are still available: Birmingham Lafayette Cemetery. West Chester, Pennsylvania. Office hours of the superintendent are 10 till 4pm, Monday through Friday. Birmingham Lafayette Cemetery. West Chester, PA.
Birmingham Lafayette is a non-profit cemetery with a fairly healthy amount of cash reserves. At the end of 2015 they had $2,627,320. In addition, they are still selling burial plots, so that fund has a good chance to continue growing. $84,170 of their 2015 revenue came from burials. $46,734 came from lot sales. This is a nice out-in-the-country type of cemetery. Part of the revolutionary war was fought here and the dead from both sides are beneath this ground in mass graves. 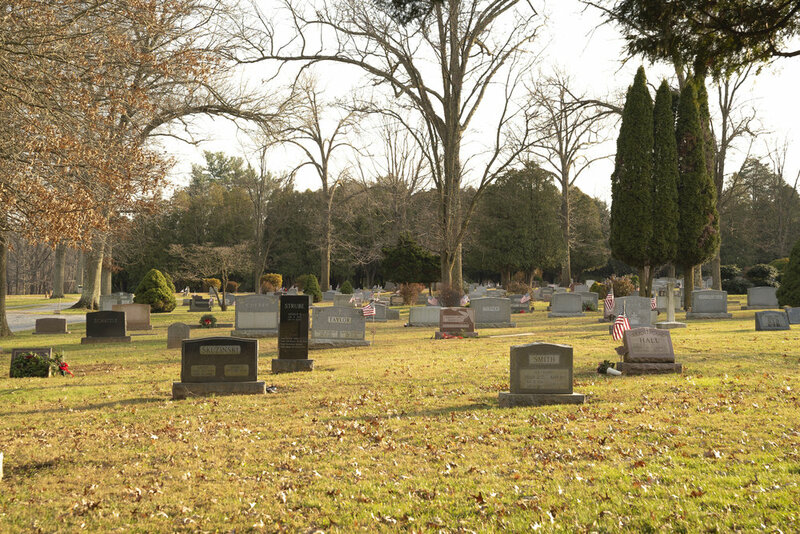 The cemetery has a serene, tranquil setting. Many of the gravestones are old. Some are quite unusual. I really enjoyed my visit here. Form 990 showing financial condition. $1500 for opening and closing an adult grave requiring no special equipment. $1800 for opening and closing an adult grave at double depth. $450 is the extra charge they impose for opening and closing a grave on a Saturday or Sunday. 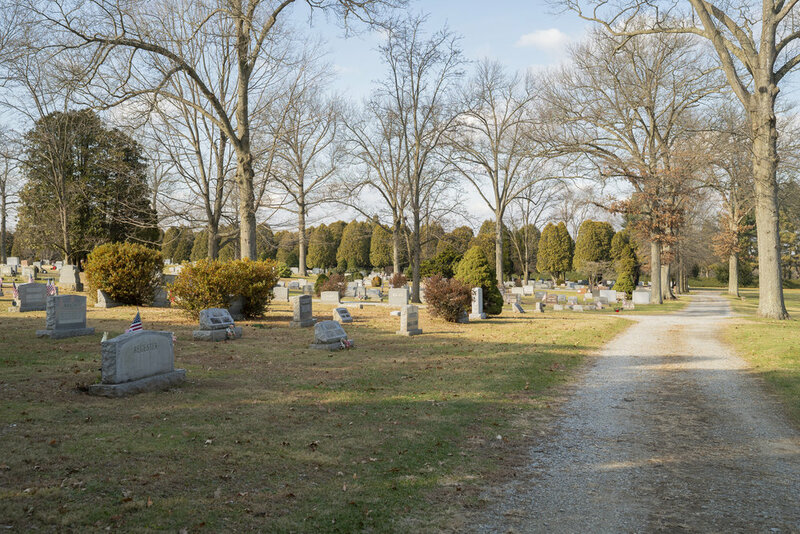 $1000 for opening and closing a grave for cremated remains requiring no special equipment. $200 is the extra charge for opening and closing a cremated remains grave on a weekend. $650 for opening and closing a child's grave, no special equipment. $9000 for an 8 grave lot. 5000 for a 4 grave lot. $3000 for a 2 grave lot. $1700 for a 1 grave lot. $1000 for a cremains lot, which includes 2 spaces. $250 for a permit to remove and replace a monument. Minimum foundation fee is $275. The rate is calculated at 65 cents per square inch. There could be additional charges for dealing with frozen ground, rock, or roots. A concrete or steal casket vault is required for all interments, including for cremains urns. A grave is 4' x 8'. Headstones cannot exceed 4' in height and 16" front to back. "Stones or monuments other than conventional style, shape or material must be approved by the cemetery board." Birmingham Lafayette Cemetery - West Chester, Pennsylvania. December 6, 2018.